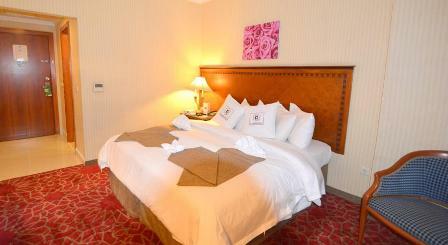 Sofaraa Al Huda Hotel is located less than 150 m from the Prophet Mosque. The hotel has a 24-hour front desk offering laundry and ironing. Babysitting services are available as well. Wi-Fi is provided in public areas. 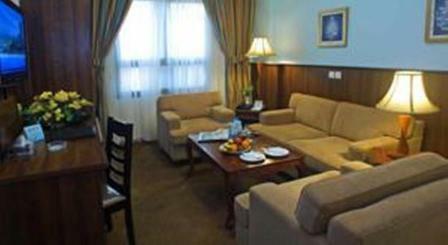 The rooms and suites are air conditioned and include a sofa and a TV. There is a minibar, safety deposit box, and tea/coffee maker. The bathroom includes a shower and has a hairdryer and bathrobe. 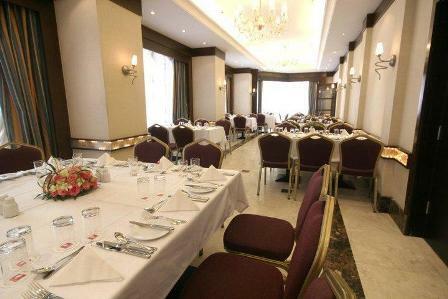 There are two restaurants providing international and oriental cuisine, Al Sukariya and Al Makramiya. Breakfast buffet is offered and guests can have their breakfast in their room. Room service is provided too. 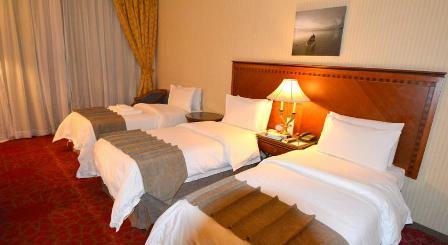 The hotel provides room doctor service, 24-hour a day at a surcharge. Masjid al-Quba is less than 15 minutes by car from Sofaraa Al Huda Hotel, and the airport is less than 15 km.